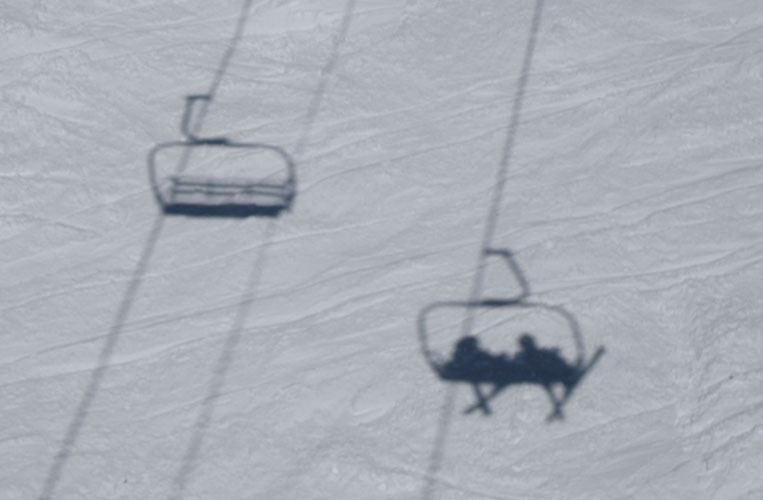 What can skiing, snowboarding, and mountain pubs tell us about social stratification? Based on six months of field work in North Lake Tahoe, this project examines three populations in a winter resort town: working-class locals, seasonal residents from privileged backgrounds, and wealthy vacationers. Interacting regularly, these groups are made constantly aware of the economic and cultural differences between them. Given these differences, the locals rely on their tenure and dependence on the land—their perceived connection to natural surroundings—to distinguish themselves, invoking “nature” to draw distinctions between themselves and the newcomers. Both the seasonal residents and the guests, though, pick up on this discourse and use it to establish their own legitimacy. However, “nature” must take on a different meaning for these newcomers. There then exist two competing conceptions of “nature” that each group uses to distinguish itself. Theoretically, this project presents an example of a privileged group adopting a criterion of distinction from an otherwise marginalized group, challenging common assumptions about the sources of such criteria. Shelly Steward is a PhD student in the department of sociology at the University of California, Berkeley. Her research interests include social class, tourism, environment, and ethnographic methods. Her Master’s thesis explores class tensions and processes of distinction in a winter resort town. She has also written on the symbolic meaning of neighborhood appearance and the effectiveness of localizing educational curricula, and is a National Science Foundation Fellow. Prior to coming to Berkeley, Shelly was a science teacher on the Pine Ridge Reservation in South Dakota.